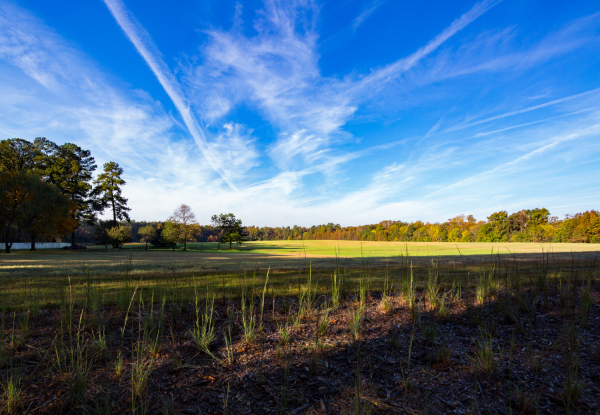 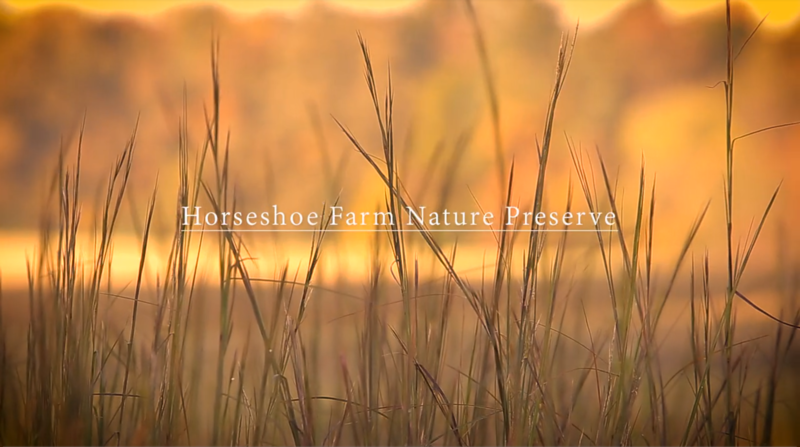 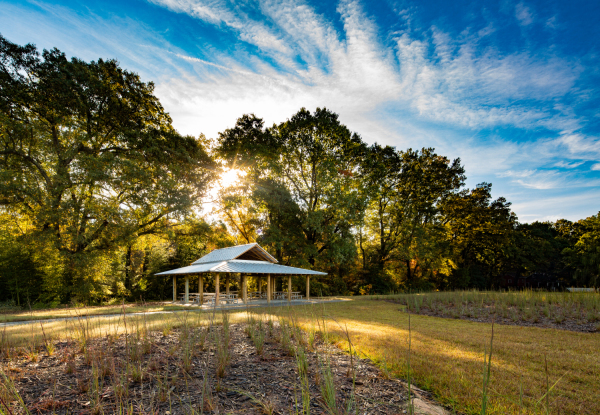 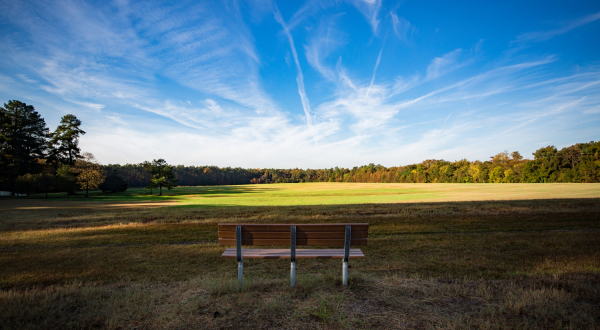 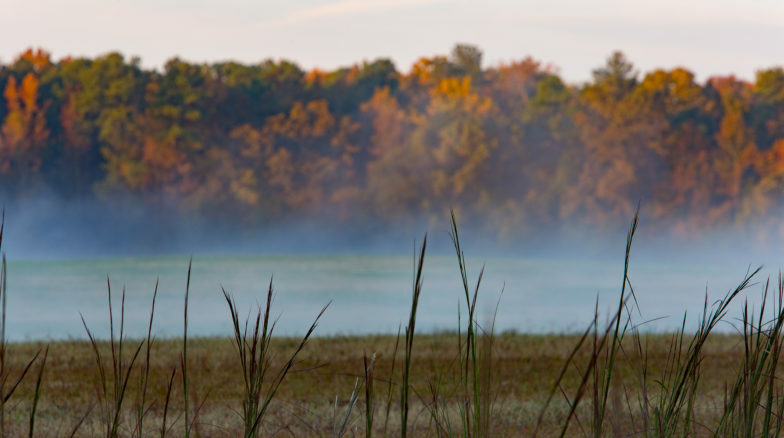 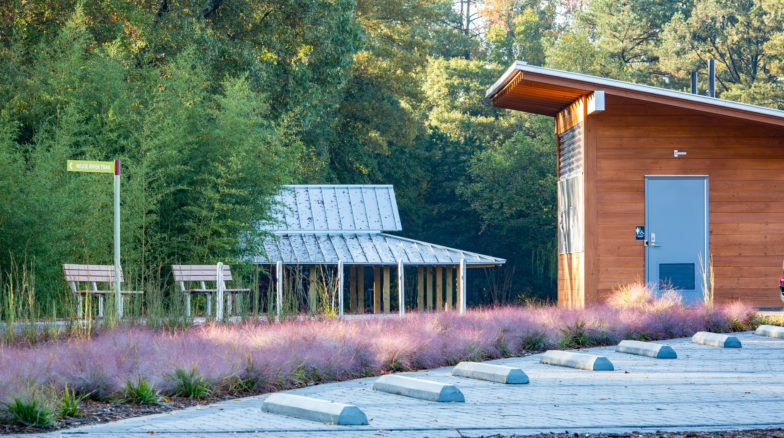 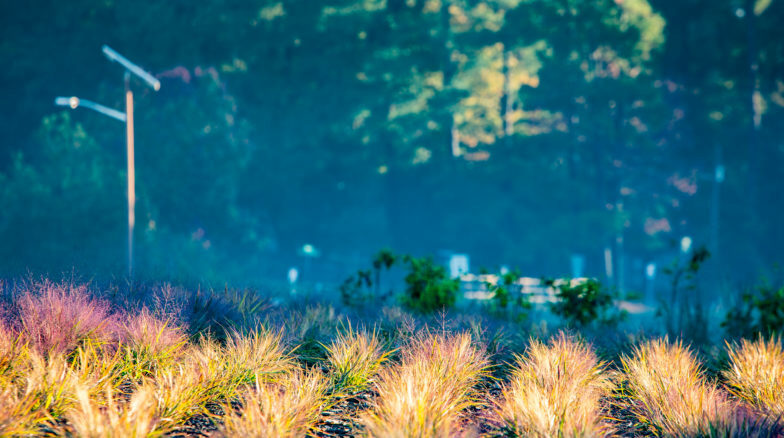 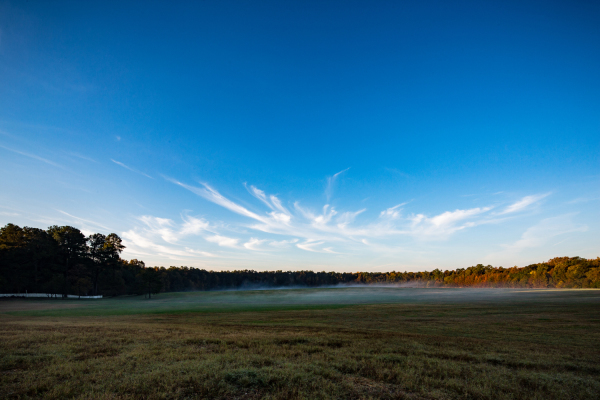 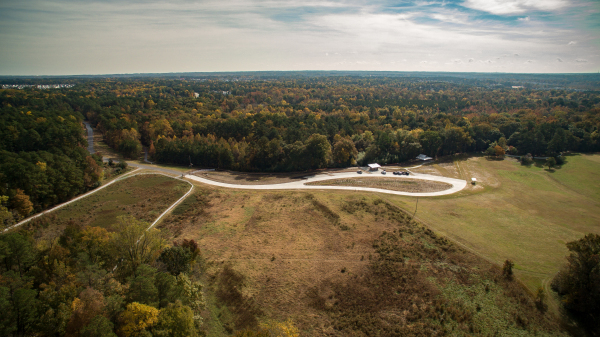 Horseshoe Farm Nature Preserve is the City of Raleigh’s first off-the-grid park, located on a 146-acre site above a dramatic oxbow formed by the Neuse River. 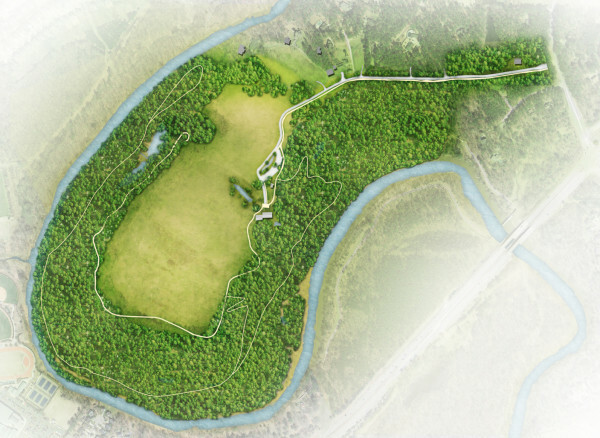 The park will be a showcase for innovation in sustainability, resource conservation and low impact park development. 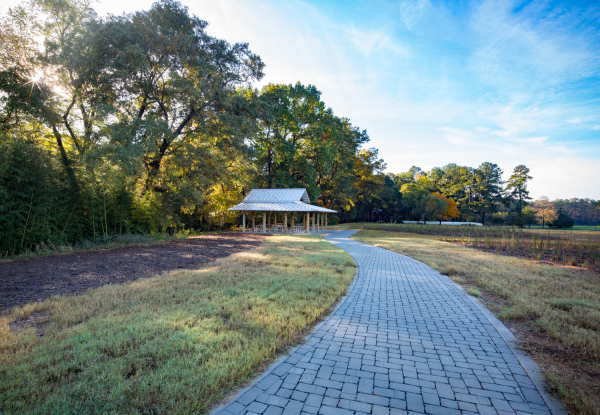 The rich cultural history and the preservation and enhancement of the site are key programming features. 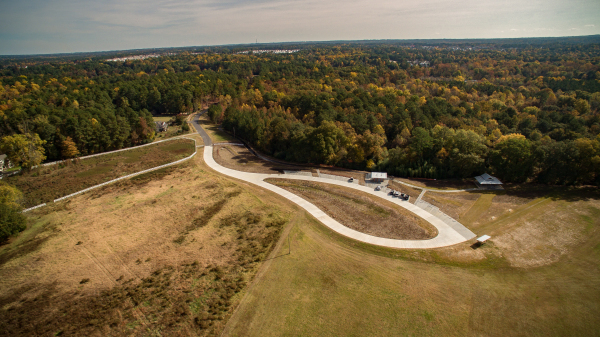 The project was selected as a Pilot program participant for the Sustainable Sites Initiative, the nation’s first rating system for green site design, construction and maintenance, and achieved certification in 2015.